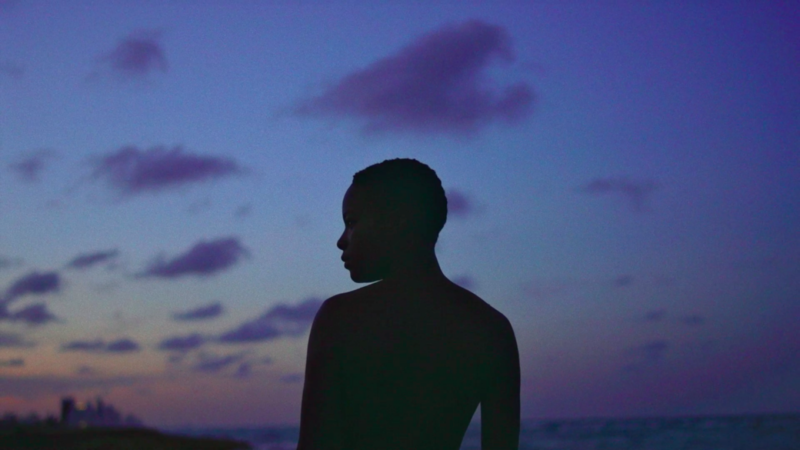 Black Radical Imagination is a touring program of experimental short films emphasizing new stories from within the African diaspora. The series builds on futurist, surrealist, and magical realist artistic movements to interrogate identity in the context of cinema. Black Radical Imagination is curated by Erin Christovale and Amir George. Participating artists include Ephraim Asili, Ja’ Tovia Gary, Amir George, Lauren Kelley, Terence Nance, and Cauleen Smith. The program includes an online screening at moca.org/screen, the schedule is included at moca.org/blackradicalimagination, and below.